iPad Pro is easy to use when you are utilizing a classic Pro keyboard case. The right 11-inch keyboard case for your iPad Pro will give you ease and smooth typing experience. 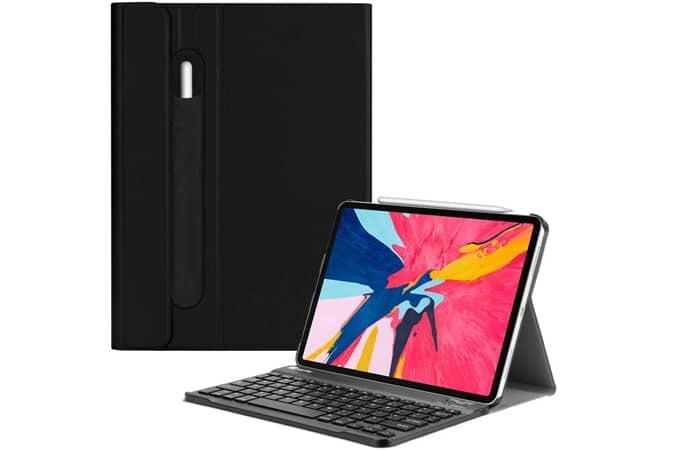 Considering the needs and demands of today, we are presenting the details of best Keyboard cases for iPad Pro 11-inch. Each case has its characteristics, and you can pick the right one for a comfortable grip and other benefits. 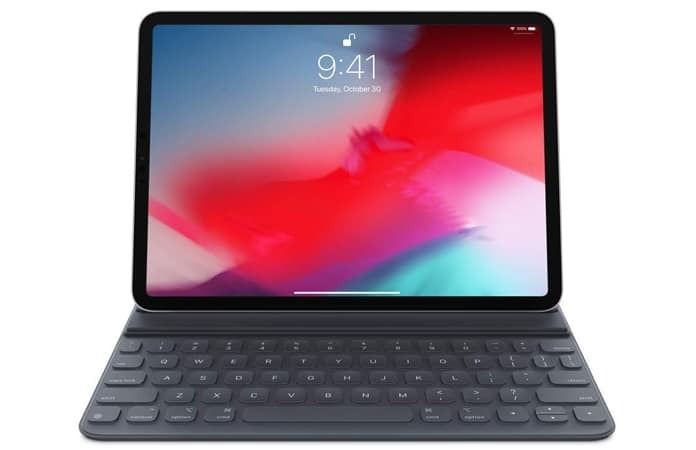 Today we are going to show you the best iPad Pro keyboard cases. These cases are another must-have feature in your home. It will be a right pick when you want a smooth typing experience. Its keys are pretty soft and responsive which give you great relaxation while typing. It is a full-size keyboard which allows you to type smoothly. The most demanding factor about this keyboard is that it does not need charging. This is a solid build and decent keyboard which you can use in any situations whether you are traveling or at home. Its price is $188. IVSO is an affordable and great quality keyboard case for your iPad Pro. Its design is beautiful and can protect your iPad against all dangers. Its compact design will increase the shine and look of your iPad, and you can effectively manage it too. Its PU leather exterior offers enhanced grip, and soft microfiber interior enables it to absorb the shocks. Using its soft keys, you will enjoy comfortable and fast typing without any disturbances. You can also take advantage of its holder to make your Apple Pencil secure. Its price is $35.99, and it is available in six different eye-catching colors. YiMiky has a slim and form-fitting design which gives a great look to your iPad Pro. It is made of leather and provides a comfortable grip and durable support. 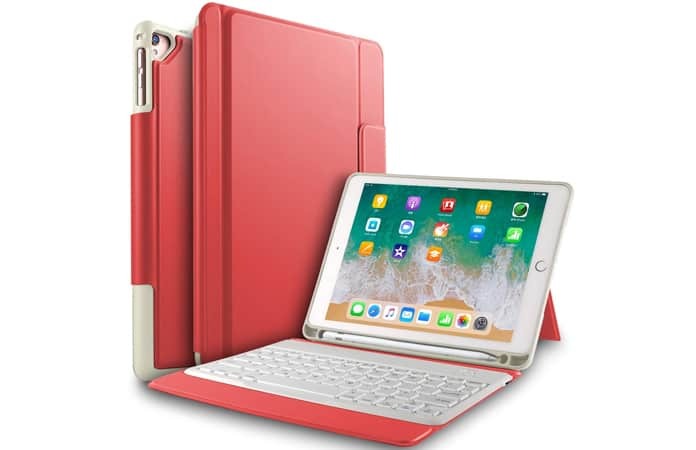 You can consider it the best 11-inch iPad Pro Keyboard case which ensures complete protection of your device. Its keyboard allows you to type smoothly and quickly. 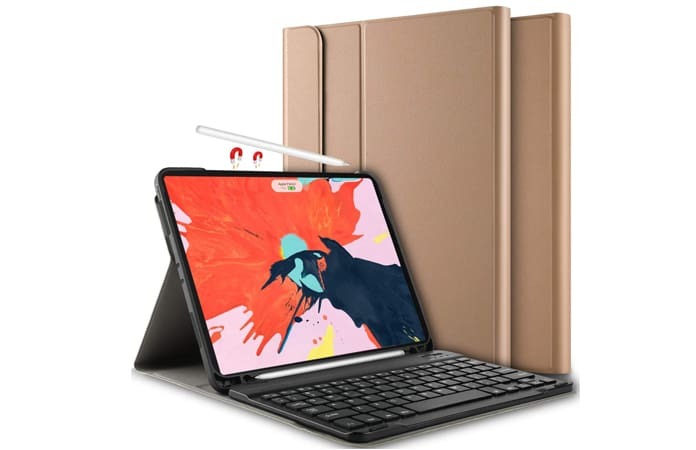 You can put your Apple Pencil in one section of this keyboard case to save it. This slim case is available in two colors black and the hot red at the cost $61.99. Fintie will be a right pick when you need to safeguard against accidental bumps. This beautiful cover has a durable construction which provides complete support. There are various other features of this 11-inch keyboard case which make it unique. Also, its anti-slip grooves enable you to have stable viewing angles to ensure the best typing and media watching experience. You can use its holder for Apple Pencil, and you can also use a digital pen to get powered up wirelessly. Its price is $29.99 and available in two colors including black and composition book. Luibor is a relatively low-price keyboard case. Its quality is excellent and can provide you with outstanding typing experience. The blend of soft microfiber, as well as PU leather, give it a sophisticated look. It provides full Apple Pencil holder and auto ON/OFF support to help you. The kickstand comes in handy to provide improved viewing angle. You can use it up to 60 hours of work time, which makes it the first choice for most of the users. 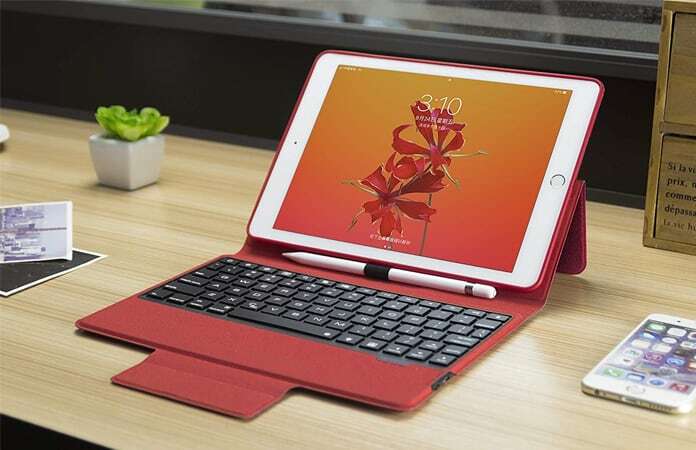 You can get this keyboard case for your iPad Pro in different colors precisely as you need. 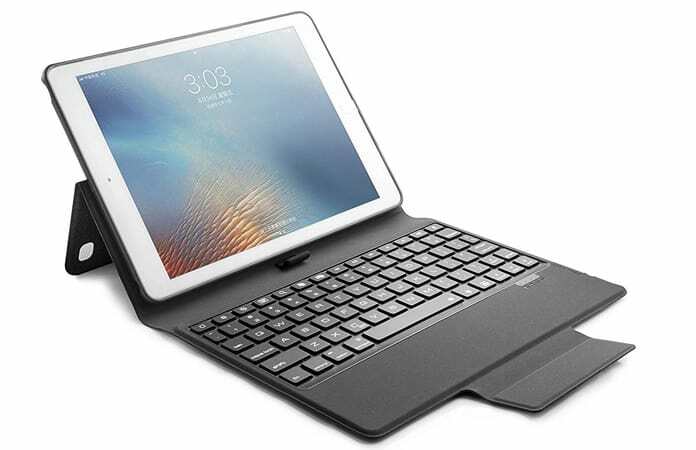 We hope that you liked our list of the best Keyboard cases for iPad Pro 11-inch. Don’t forget to like, share and leave your comments in the section below.